Connie Chung reminds women how critical it is to register and vote, as part of this great resource for all women. Research the Congressional Record and find out where members of Congress stand on women’s issues. Register to vote. “Bedazzle” your Facebook page. So what are you waiting for? Register to vote! Under President Obama’s new healthcare laws, insurance companies can no longer charge a copay for birth control. Some insurances companies are exempt from this, if they have not changed their plans significantly since 2010. Religious based insurance companies and organizations are also required to offer free birth control. They have been given a year to comply with these new rules. This has angered many of the groups and they claim that this violates religious freedom. What do you all think? 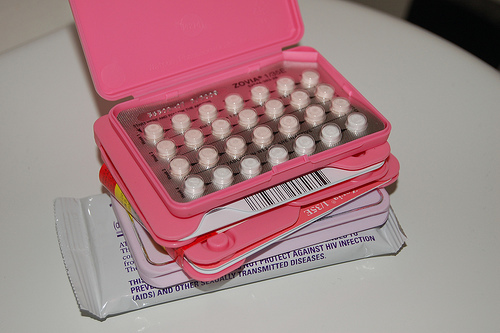 Should birth control be free? Do you think the requirements placed on these religious groups violate their rights to religious freedom?